Join us at the Kalgoorlie Boulder Chamber of Commerce and Industry’s second annual Kal Jobs Expo in Perth on Friday 29 March 2019. 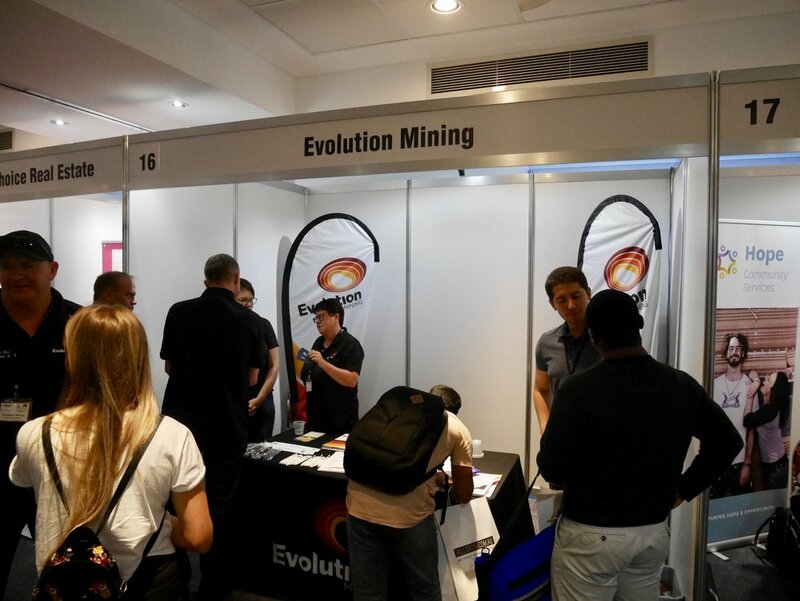 Supported by the Gold Industry Group and members KCGM, Evolution Mining, City of Kalgoorlie-Boulder, Gold Fields, Northern Star Resources, Saracen Mineral Holdings, Macmahon and WA School of Mines, the one-day event provides job seekers with the chance to explore job vacancies and take up job opportunities in the Goldfields region. 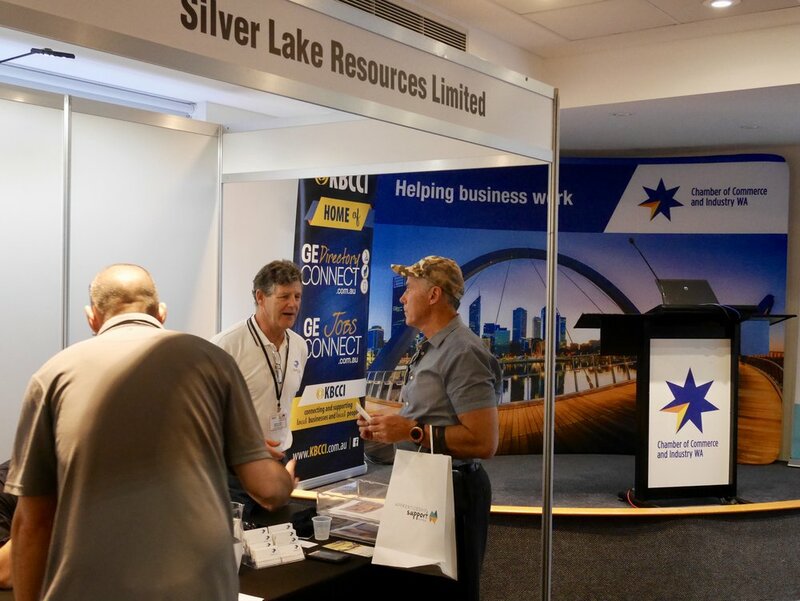 The 2019 Kal Jobs Expo will address the labour shortage crisis the Goldfields region, showcase the exceptional liveability of the City of Kalgoorlie-Boulder, and provide the opportunity for people looking for work to connect directly with employers. Attendance is free to the Kal Jobs Expo. 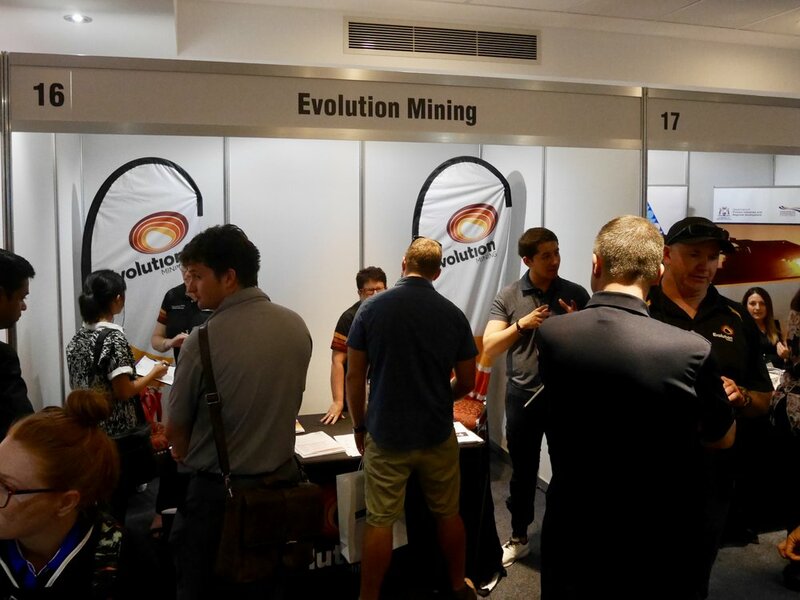 Visit the Gold Industry Group booth to sign up to the new Gold Jobs Hub website - coming soon! For sponsorship expression of interest forms, or to register, visit the website.